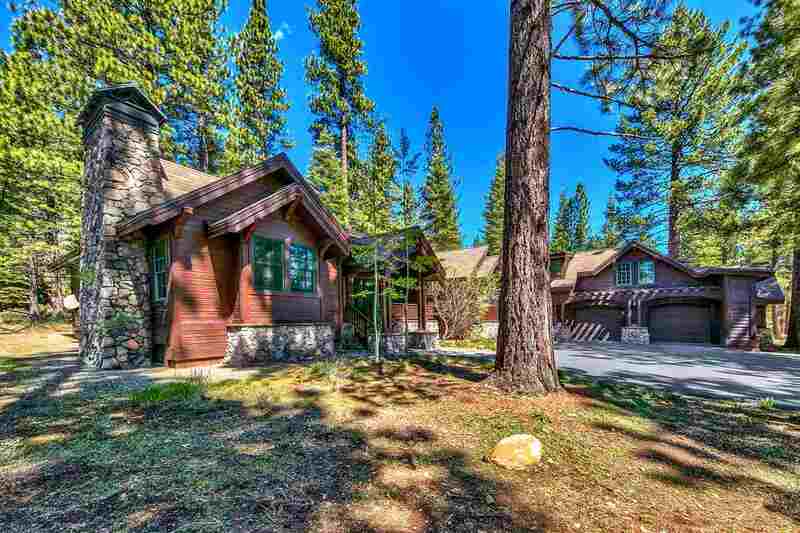 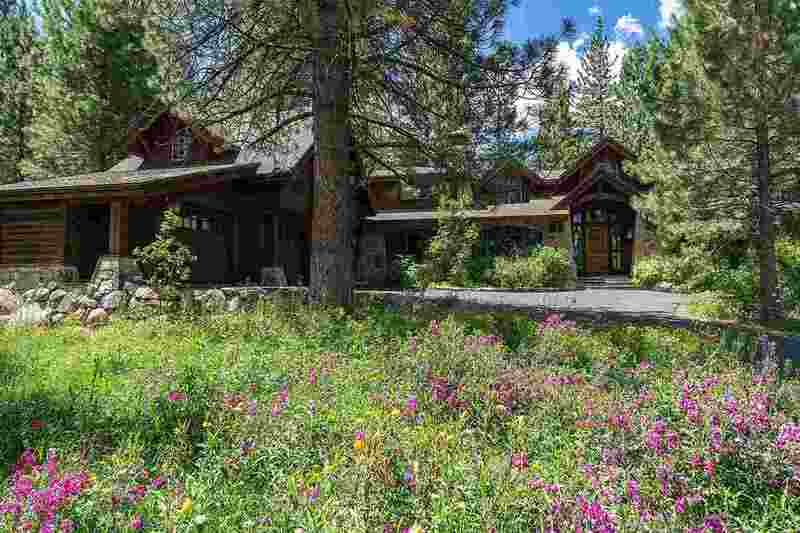 The prestigious Lahontan community is located off Hwy 267, minutes from Hwy 80 in the Martis Valley area of Truckee. 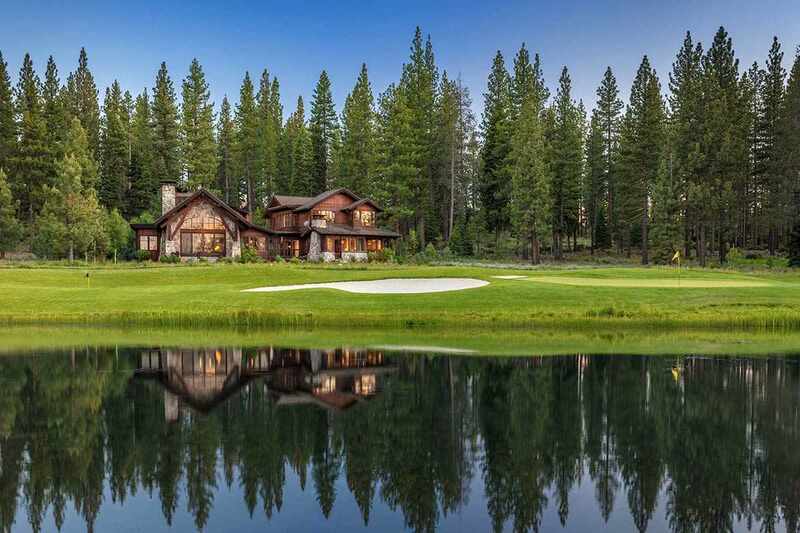 The Lahontan Golf Course, designed by Tom Weiskopf with its upscale and old world style Golf Club and restaurant sits within Gooseneck Meadow. 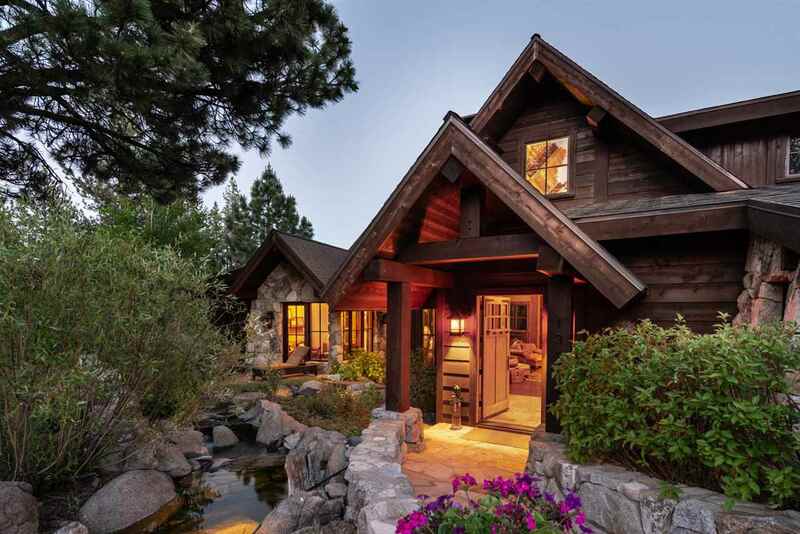 The homes in this area boast distinctive architecture and designs that recapture old world elegance. 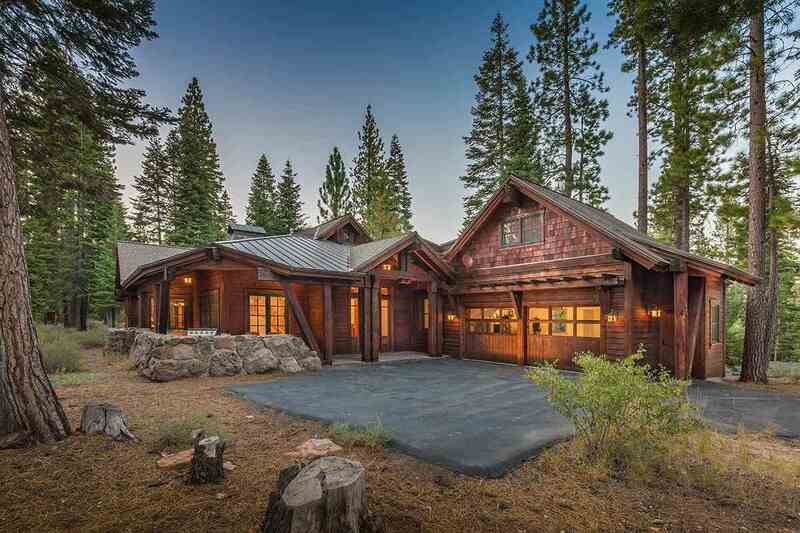 Wildfowl, ponds, painted sagebrush, and mountain pines are surrounded by majestic mountains with Martis Creek meandering through the property. 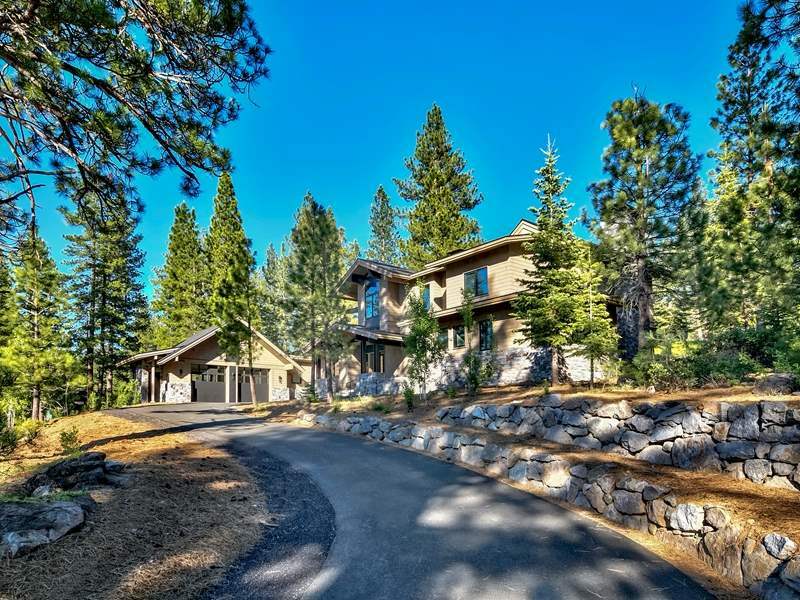 Lahontan also has 1,050 acres of walking trails and wilderness observation with playgrounds, spa and other top notch amenities. 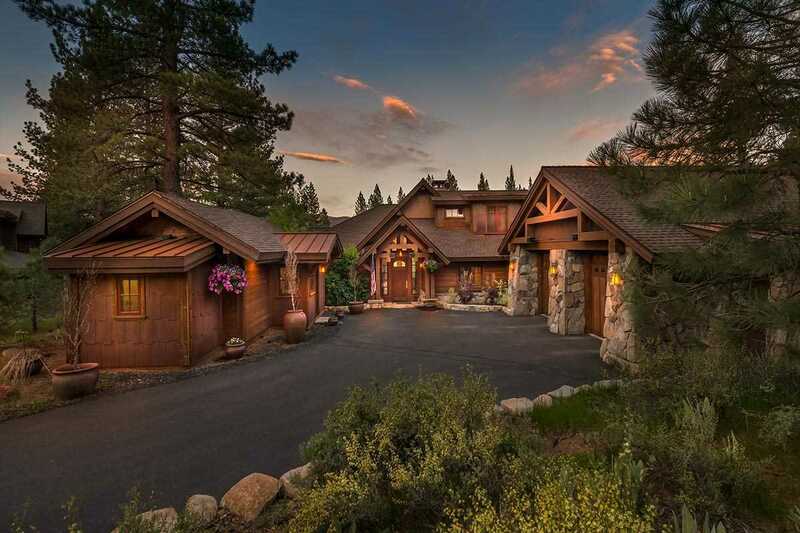 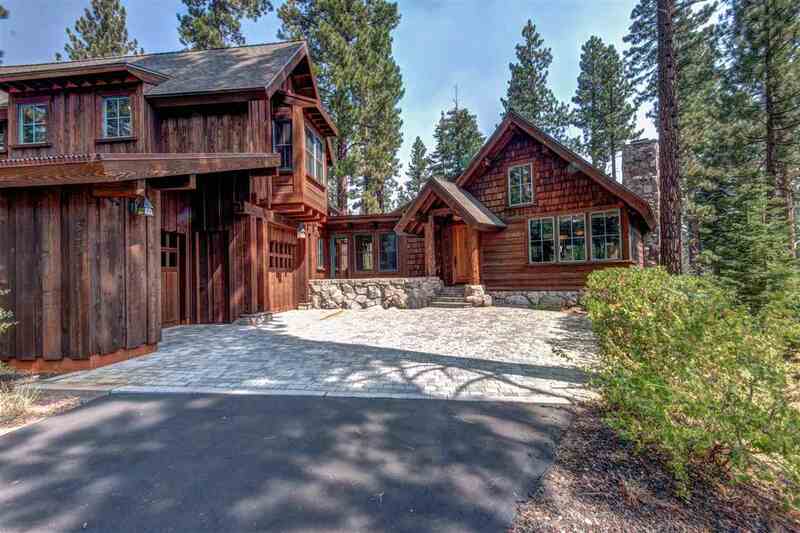 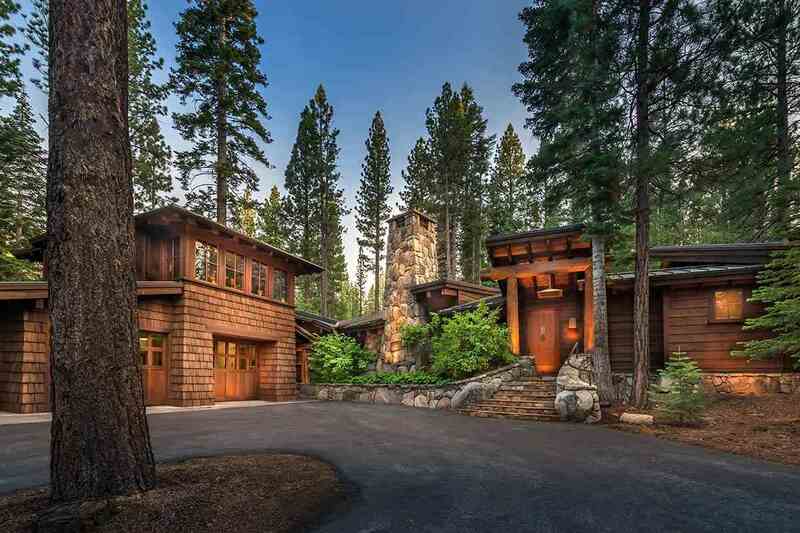 This is one of Truckee’s most upscale gated communities. 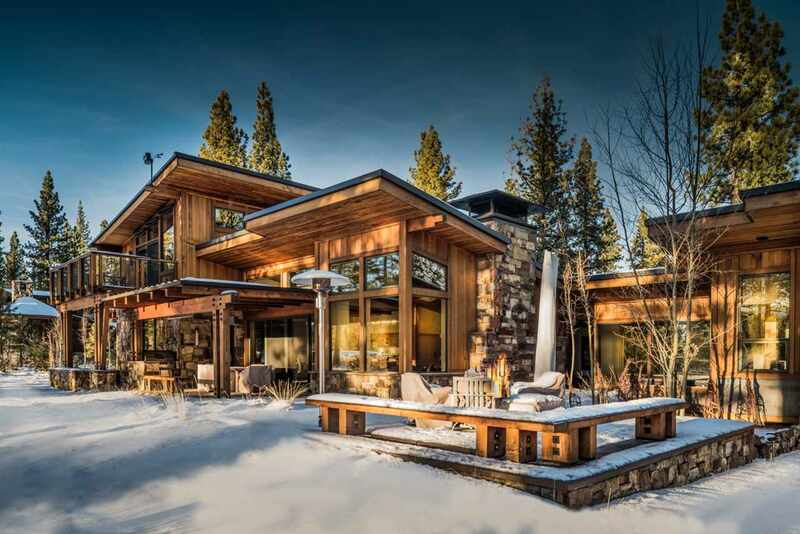 Lots start at $100K to $500K and homes range between $1.4 million to over $2 million.